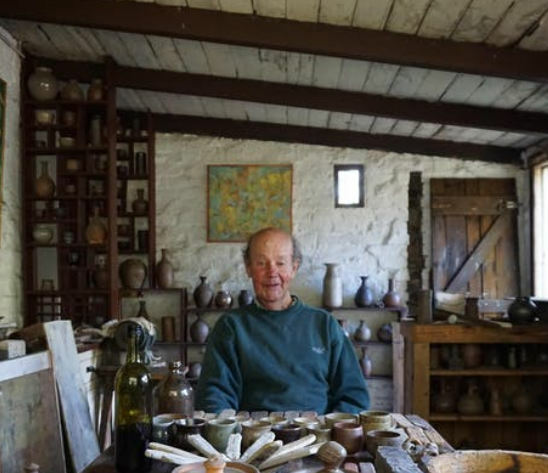 Robert Cunningham was the first contemporary artist to work out of the Lithgow Pottery site, taking over the former pattern store in 1970. Cunningham founded a continuing tradition of contemporary art production in this historic building. Through regular exhibitions in his studio he helped other artists to sell their work and brought new art to the region. Cunningham’s studio was Lithgow’s cultural hub. Cunningham worked across painting, print making, ceramics and sculpture. He was prolific, producing tens of thousands of works during his career. No Turning Back tells the story of Cunningham’s life and work in his own voice. Works exhibited span the full range of Cunningham’s output and the length of his career. Come and celebrate Bob’s work, life and contribution to our community in this very special opening event. Everyone is welcome. Come by for a chat with one of Lithgow’s favourite sons John Barnes. He is an artist, author and historian whose extraordinary architectural drawings have featured in many exhibitions. With a wealth of knowledge about our local history and a new book in progress, John has many stories to tell. Our current exhibition includes his work and that of others who have captured our historic architecture. John will let us in on the fascinating histories behind the buildings represented in the exhibition. He’ll tell us about his life in drawing and inspire you to start creating work yourself. John will teach the secret of drawing perspective. Enjoy access to Eskbank House Museum’s beautiful grounds and buildings. Complimentary tea, coffee and delicious scones from Bill’s Old Fashioned Cakes and Pies will be served. John will be selling copies of his published works. This is a great opportunity to pick up a signed copy or get your existing copy signed. Explore the historic grounds of Eskbank House Museum like a 19th century naturalist. Observe the trees, bushes, flowers and grasses. Look closely and enjoy the fine detail in the natural world. Draw these shapes and patterns to create a larger artwork or a series of cards. Local artist and experienced teacher Prue Mogg will guide us through seeing and making in this relaxed, extended class. This fun drawing workshop is for everybody. Come and join us, no matter your skill level or age group. All materials are provided. Our summer program The Drawing Room invites you to experience Eskbank House Museum differently. Use mirrors and lenses to look at and draw the world. Draw for hours on our paper-covered walls or enjoy some insect colouring in. These fun and calming activities are great for a hot day. Thomas Brown, the original owner of Eskbank House was an entrepreneur as well as an amateur scientist and collector. Eskbank House held his amazing private museum. We celebrate and continue his legacy by bringing a little science and exploration back to Eskbank House Museum this summer with The Drawing Room. Take advantage of these self-guided drawing activities and our facilities after your workshop. Enjoy our permanent exhibitions as well as complimentary tea, coffee and chilled water. There are chairs and tables in the shade for you to relax and picnic. Favourites like Possum are still here for all ages play. Our grounds are fully fenced and safe for little ones. 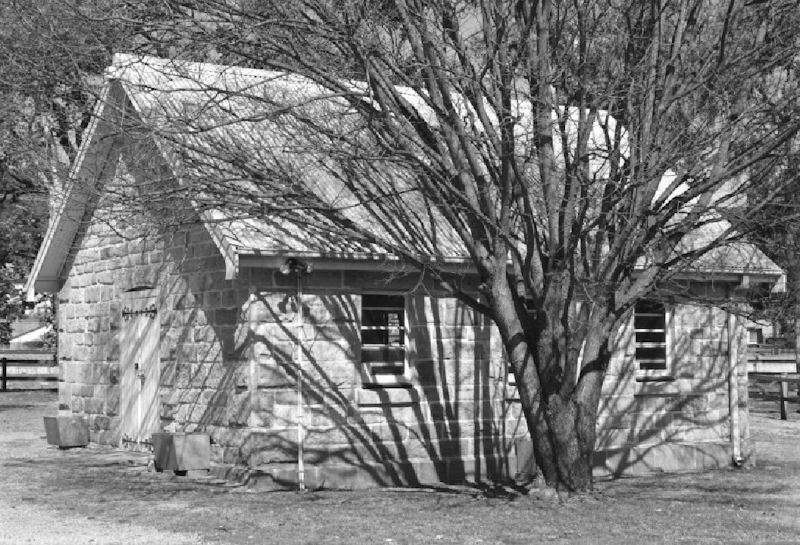 The community is welcome to the Eskbank House Museum summer program where it is cool in the house and there are chairs and tables under the shady trees for you to picnic, rest and enjoy. Complimentary tea, coffee and chilled water are available all day. Our grounds are fully fenced and safe for little ones. Favourites like Possum the engine are still here for all ages play. Our summer program is great for the whole family. Draw with family or friends or rest and read on indoor seating with views of our gardens. The Drawing Room is designed to invite intergenerational drawing and exploration of science and art. Use mirrors and lenses to look at and draw the world differently. Draw for hours on our paper-covered walls or enjoy some insect colouring in. These fun and calming activities are great for a hot day. Everybody is welcome at The Drawing Room. Thomas Brown, the original owner of Eskbank House was an entrepreneur as well as an amateur scientist and collector. He is thought to have created one of the first museums in the region at Eskbank House. Brown had an incredible private collection which included fossils, live snakes, silk worms, Roman coins and Aboriginal and Pacific Islander artefacts. We celebrate and continue his legacy by bringing a little science and exploration back to Eskbank House Museum this summer with The Drawing Room. All ages. Everyone is welcome.